WH Smith PLC is one of the UK’s leading retailers and is made up of two core businesses – Travel and High Street. ospitals and workplaces, primarily in the UK. Travel stores sell a tailored range of products, to cater for people on the move or in need of a convenience offer. Travel’s typical customer has less time to browse than the High Street customer and is more interested in reading materials for a journey as well as purchasing food, drink and confectionery. Due to their location and convenience nature, Travel stores are, on average, significantly smaller than those in the High Street portfolio. 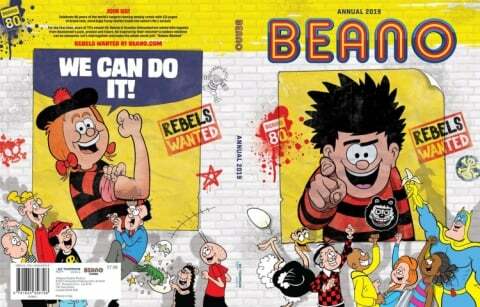 STOCKING FILLERS UNDER £5.00 - Inc. Beano Annual 2019, £3.99! 3 FOR 2 On Christmas Cards - Inc. WHSmith Gold Glittered Tree Charity Christmas Cards (Pack of 10)! 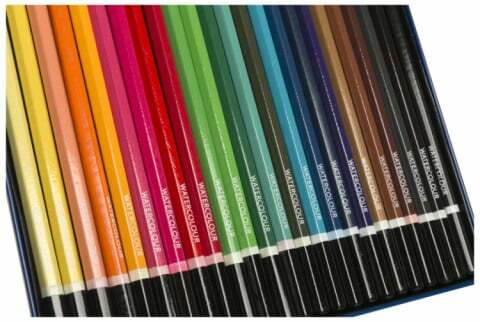 WHSmith Colouring Pencils (Pack of 24) - £4.99! 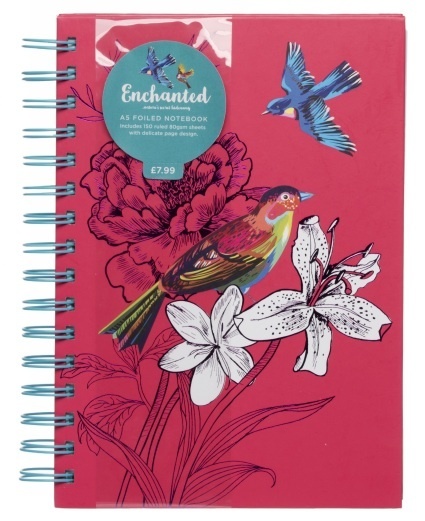 3 FOR 2 on Notebooks and Pads - WHSmith Enchanted Birds Foiled A5 Notebook Journal! 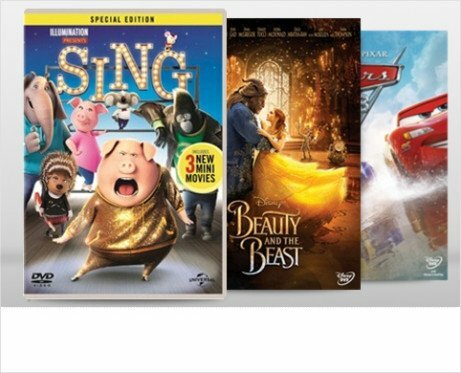 View films under £5 online!